Provide comfort for the family of Billie Landers with a meaningful gesture of sympathy. Jean McFarland Landers, 87 years old, the daughter of Henry McFarland and Esther (Taylor) McFarland was born on March 4, 1931 at Braggs, Oklahoma and passed January 8, 2019. Jean and Doug Landers were married May 14, 1948. They had two children, Douglas Monroe Landers and Milton Reed Landers. The two most important things in her life were Church and Grandkids. She attended Valley View Church in Fort Gibson, Oklahoma. Jean was a stay at home mom and a homemaker. She was a devout Christian, mother and grandmother. Jean is survived two brothers; Dale McFarland and Tom McFarland, one sister, Evelyn Gladd, two sons; Doug M. Landers and wife Mary, Milton Landers and wife Robin, grandchildren; Alicia Landers Wade and husband, Trey, and Justin Landers and wife Christel, great grandchildren; Avery, Natalie, and Emerson Wade, Chares Tidwell, Jayden and Daven Landers, great-great grandchildren, Colt Tidwell and Sailor Self. She was preceded in death by her husband, Doug, and her parents. 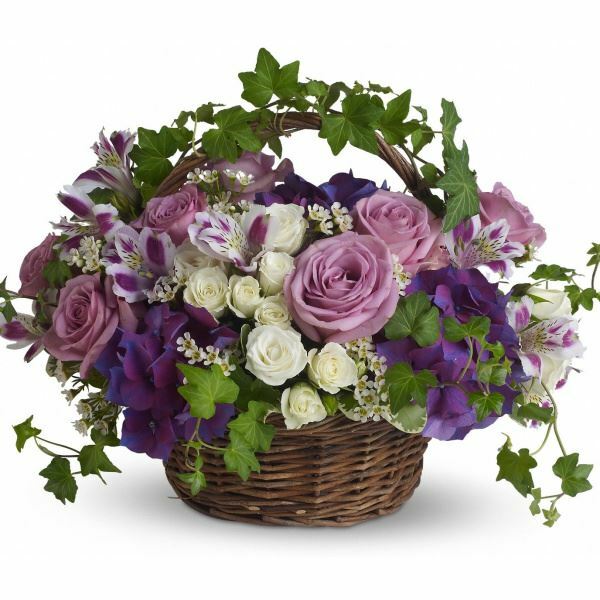 To send flowers in memory of Billie Jean Landers (McFarland), please visit our Heartfelt Sympathies Store. Lisa Acrea sent flowers to the family of Billie Jean Landers (McFarland). With love for Billie Jean McFarland Landers, from her West Coast cousins Lisa, Lorri, Kathy, and Cheryl (Tessie's daughters). Godspeed, Billie Jean! Lisa Acrea purchased flowers for the family of Billie Landers.